The elegance and finesse of this bedroom lies in its white and light blue finish and its flowered and golden carvings. see also " this dining set made in Italy " The collection is fully hand-engraved by our skillful craftsmen and trimmed with precious lacquering. The uniqueness of the bed is enhanced by its shining Swarovski crystal bed-cover. 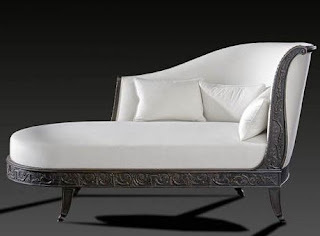 Thanks for sharing this helpful information about antique furniture. 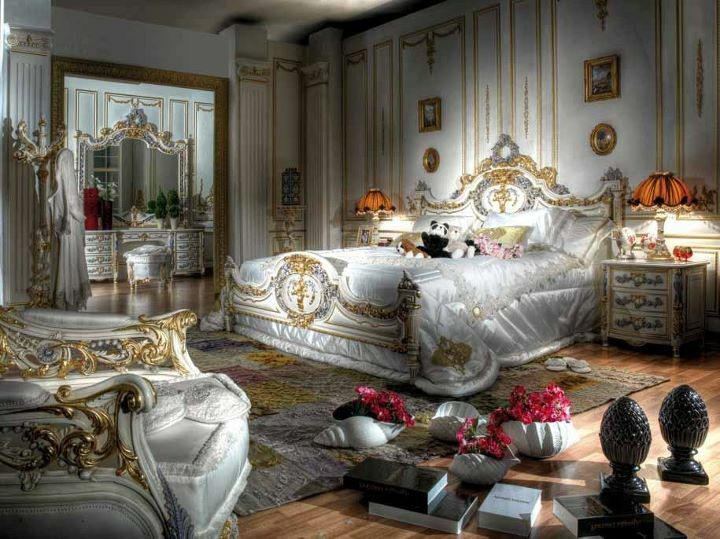 Nice collection of bedroom furniture having meaningful description that can help people who are going to purchase bedroom furniture. Thanks for the advice, i have recently moved house so need as much help as i can get regarding colors and styles. This post was very helpful thanks allot. 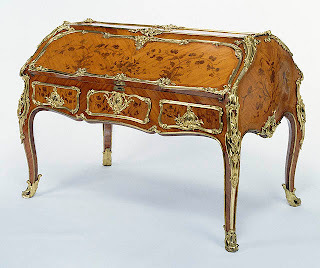 Lovely post regarding antique furniture with full of information. The above picture is expressing your ideas and make easy to understand your words. Anyway, thanks for sharing this informative article.